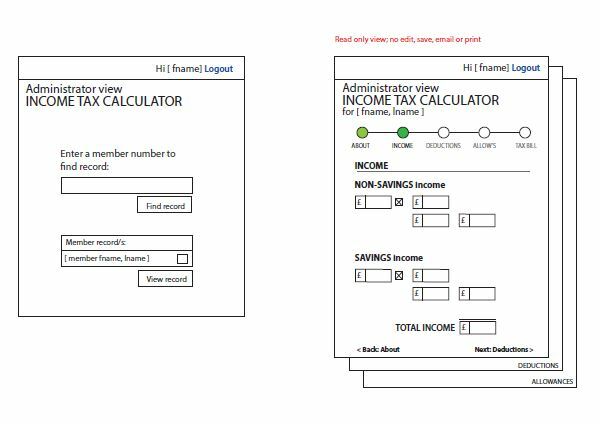 I created the user journey, wireframes and prototype for an initial pilot for the 2013-2014 tax year. Previously existing as a downloadable Excel spreadsheet, which I broke down into segments to create a basic form. I worked with content experts, helping them to craft help tips and microcopy for the online linear sequence. would export directly into the online HMRC self assessment system.